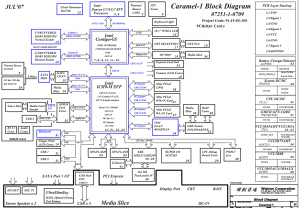 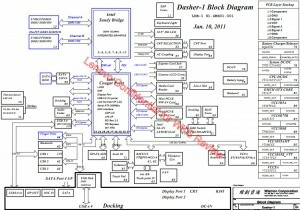 The motherboard schematic for Lenovo Thinkpad Edge E535 laptop/notebook, QALEA/QALEB Mainboard Compal LA-8124P, QALEA/QALEB Schematics Document. 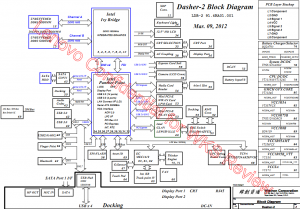 The motherboard schematic Lenovo ThinkPad X230 notebook/laptop, Wistron Dasher-2 Mainboard. 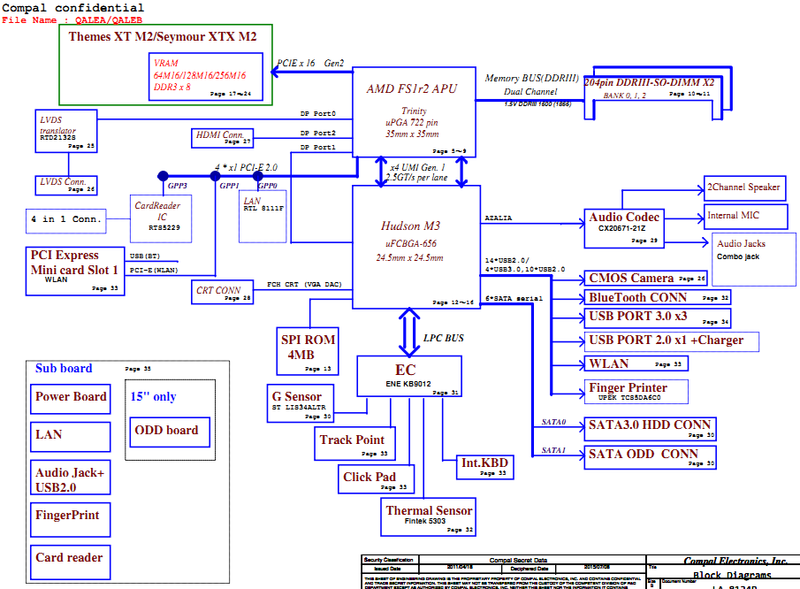 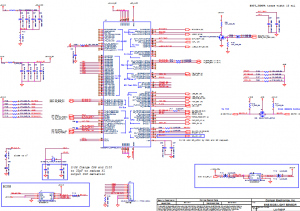 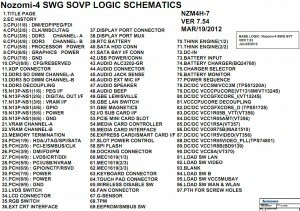 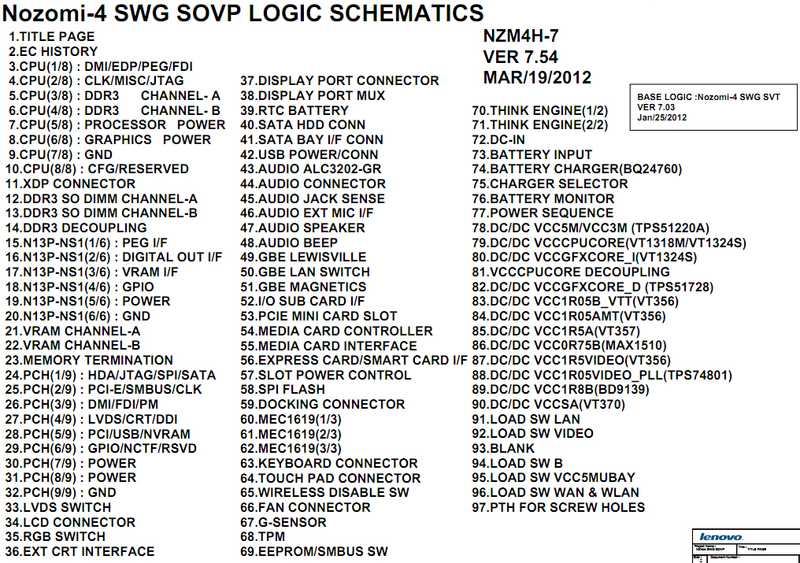 The motherboard schematic for Lenovo ThinkPad T420 (DIS) laptop/notebook. 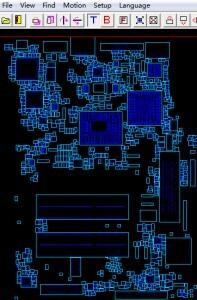 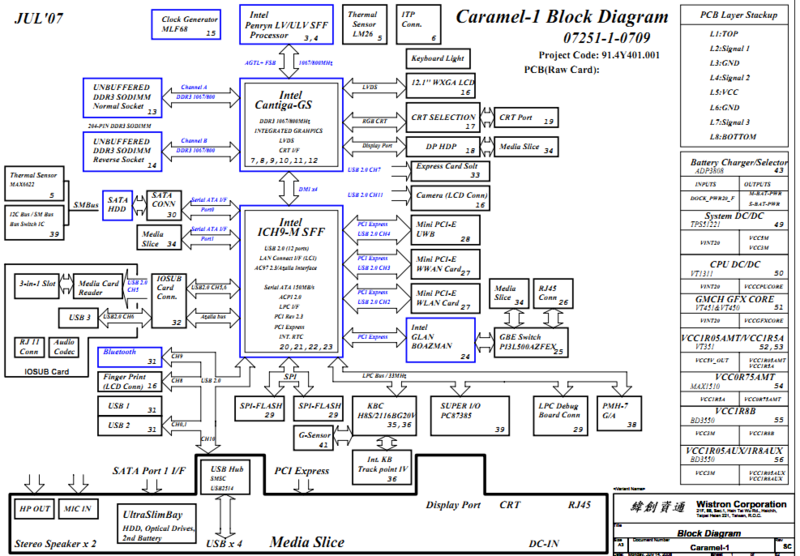 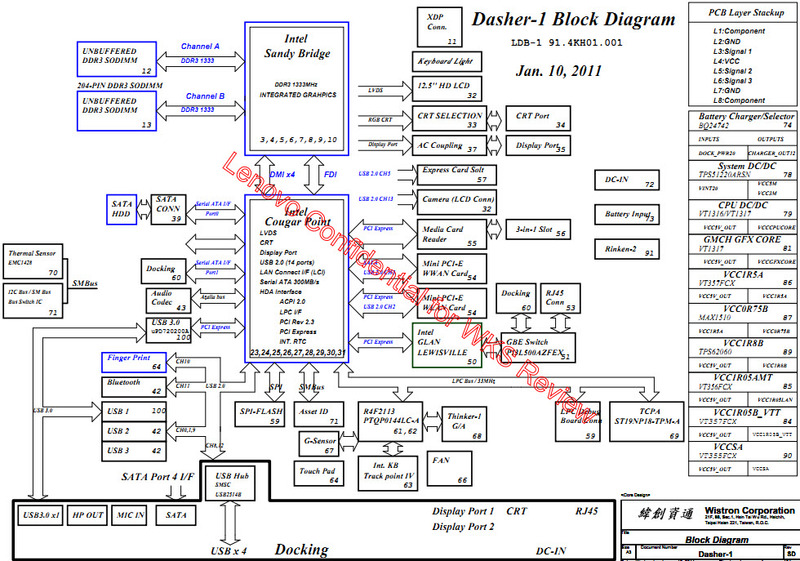 The motherboard schematic for Lenovo ThinkPad 1839 tablet, PHJ00 Mainboard, Compal LA-7461 Schematics Document, Nvdia(T20) + LPDDRII. 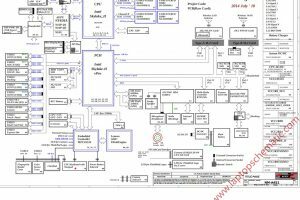 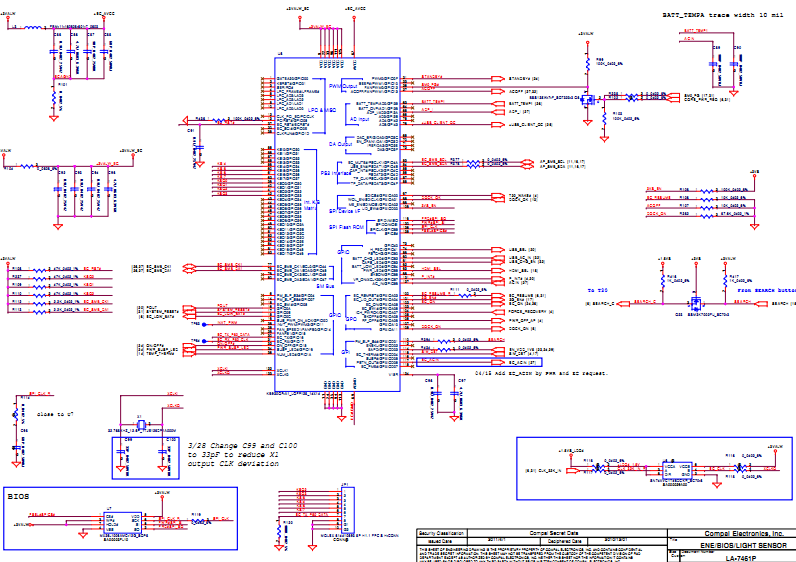 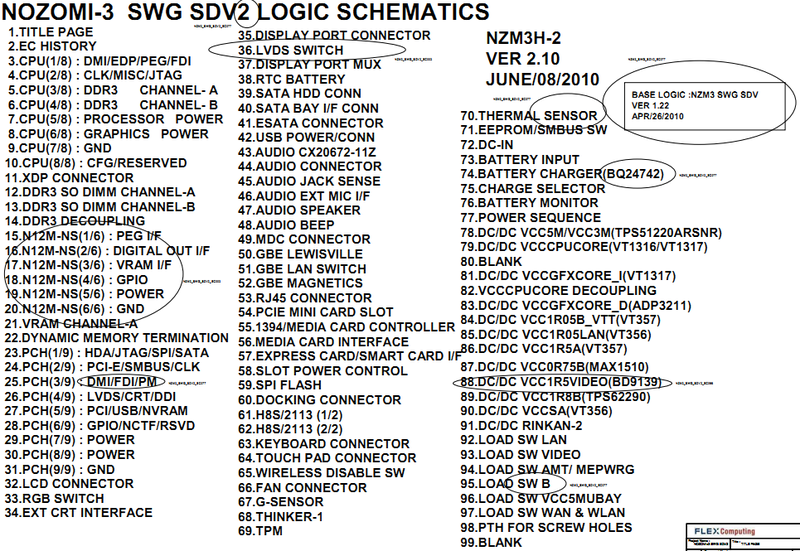 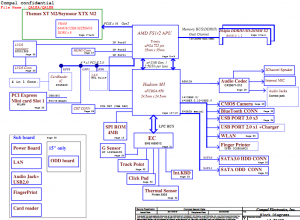 The schematic diagram and Boardview(.brd) for Lenovo ThinkPad X200t (TablePC) laptop/notebook. 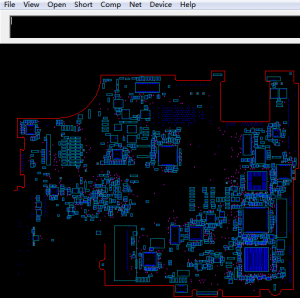 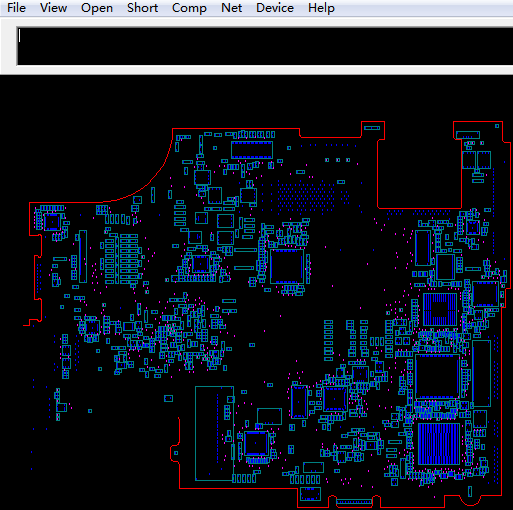 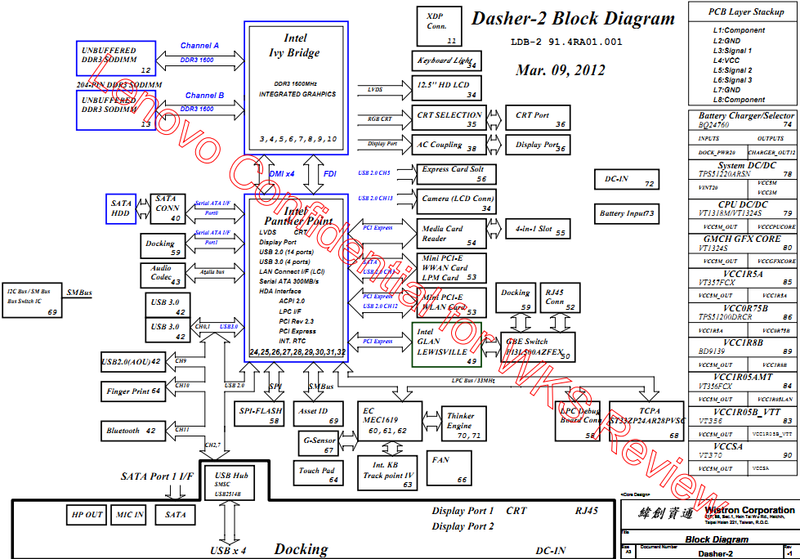 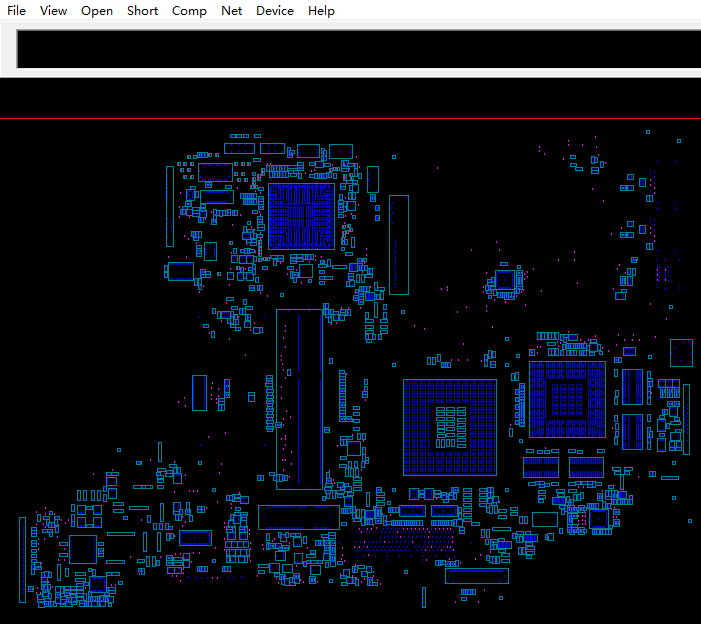 The motherboard schematic and boardview(.bdv) for Lenovo ThinkPad X220 notebook/laptop, Wistron Dasher-1 Mainboard.